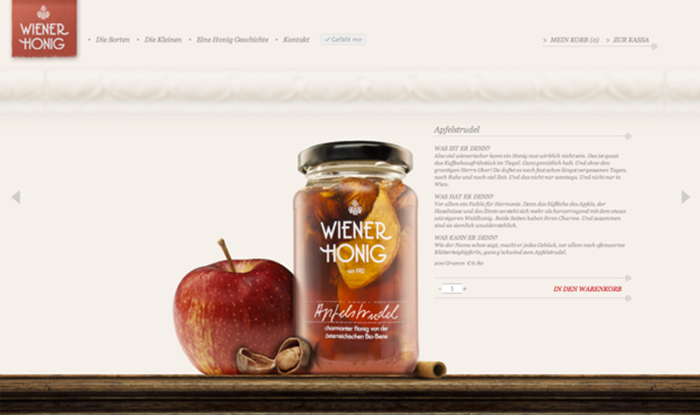 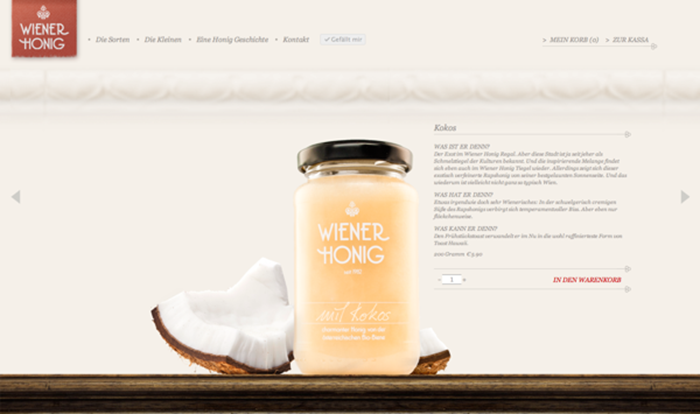 Wiener Honig is a Vienna based brand specialized in producing organic honey. 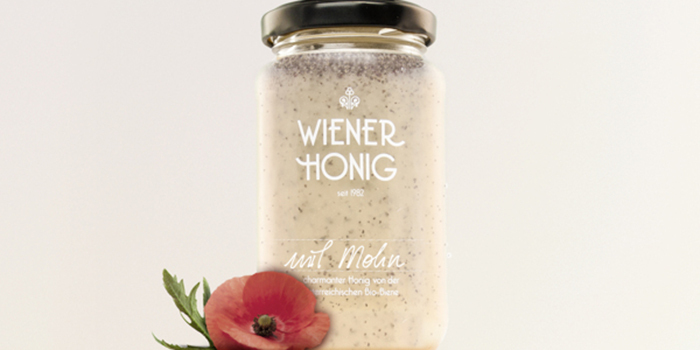 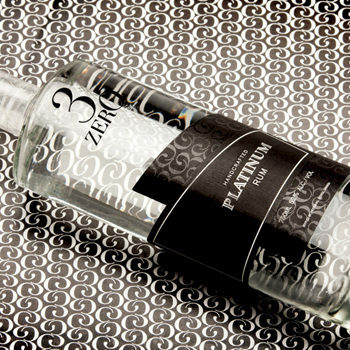 It was founded by two friends who missed their favorite honey while they where working abroad. 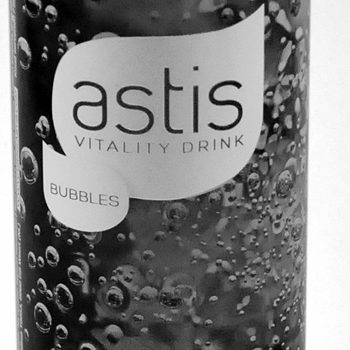 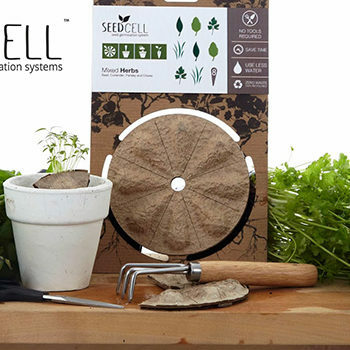 Originally they started out with two varieties, now stocking over a dozen. 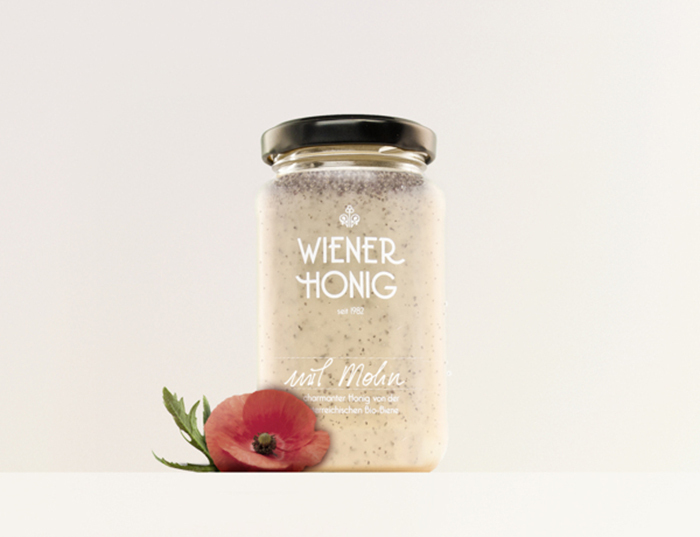 Ranging from ”Apfelstrudel“ to honey with poppyseed. 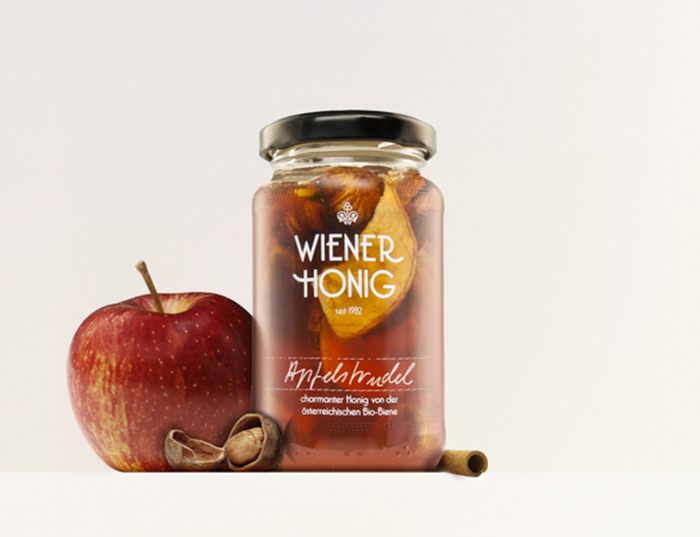 Designed by: Werner Singer, Austria.